Revel in unmatched comfort and sophistication at the Tremont Suite Hotels. 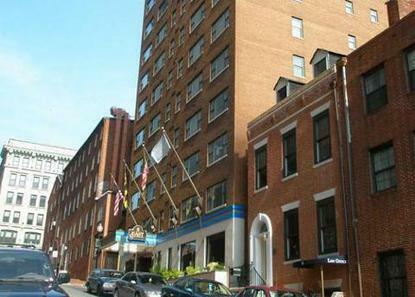 This 48-room all-suite hotel is perfectly situated in the heart of downtown Baltimore, and features a full-service restaurant and separate lounge. Each suite is equipped with free high-speed Internet and a kitchenette.